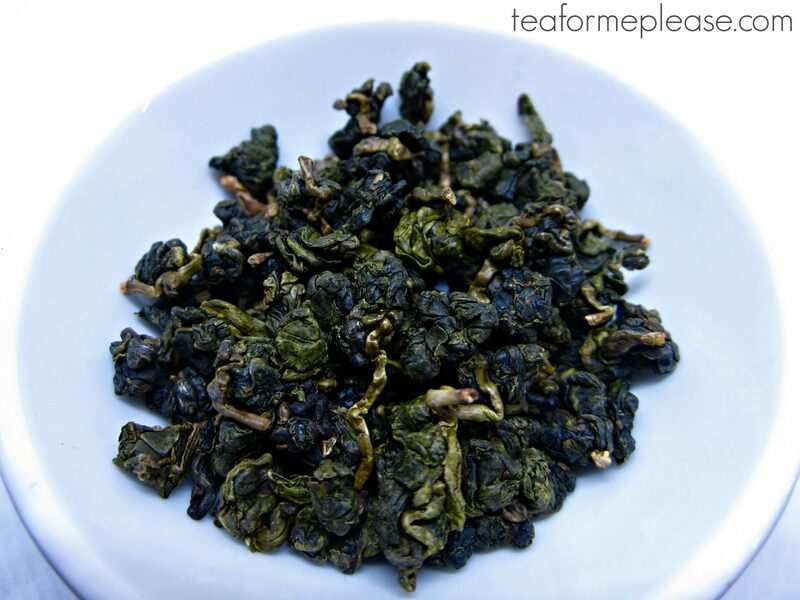 I’ve got to hand it to +Tea People, Darjoolong is simply fun to say. 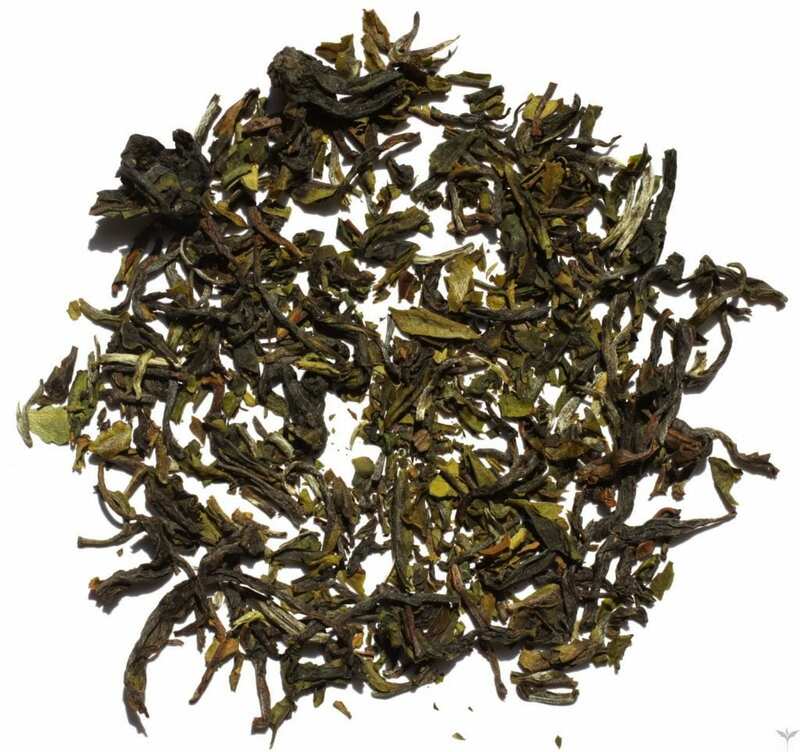 This one hails from Makaibari, one of the oldest tea estates in this region. You might remember that I reviewed their Bai Mu Dan last month. Regular readers will know that I have a silly soft spot for Darjeeling oolongs so this one is right up my alley. The liquor was a very pretty reddish amber. 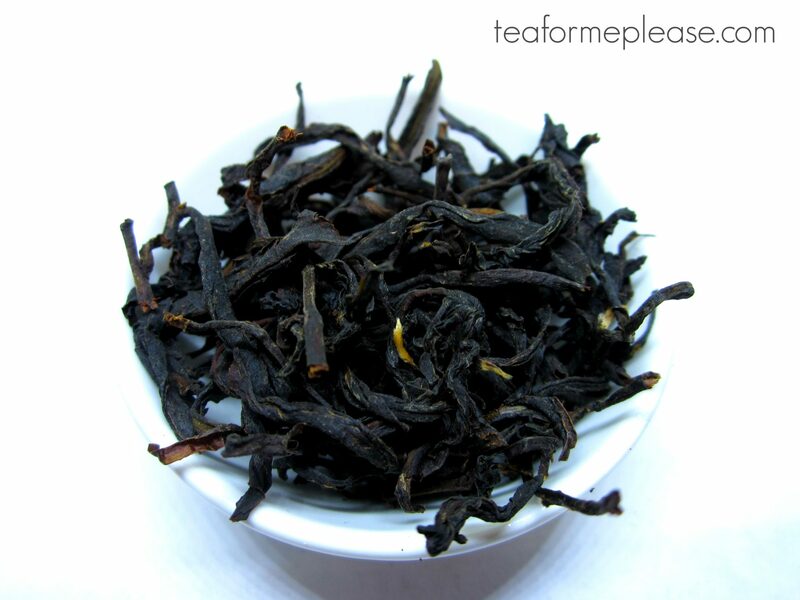 I don’t think I’ve seen that exact shade before, even from other Darjeeling oolongs. Its taste was earthy and sweet with notes of fruit and florals. I wouldn’t quite call it muscatel but there was a certain grapiness to it. Oddly enough I found the had the same hint of citrus in the finish that I noted in the white tea. You’ve got to love terroir! Milk and sugar would not be recommended here as the flavors are too mellow for that. 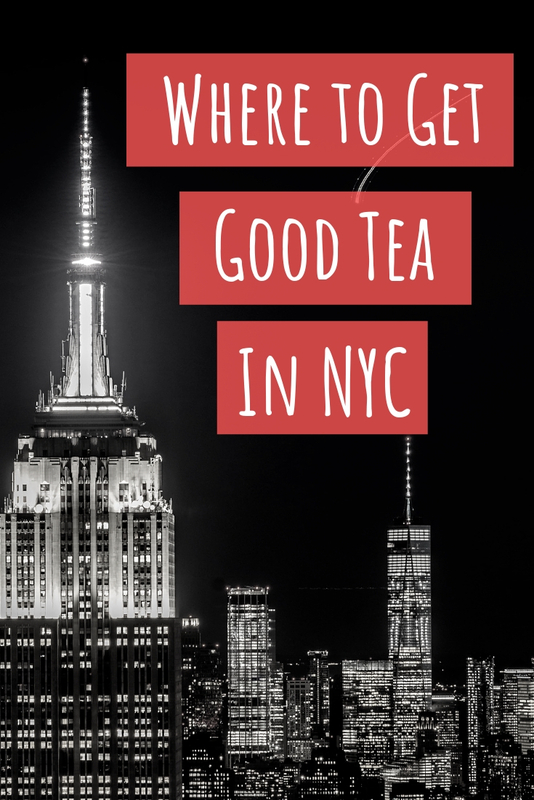 I’ve still got lots of teas in the works from this vendor but so far I’m impressed. 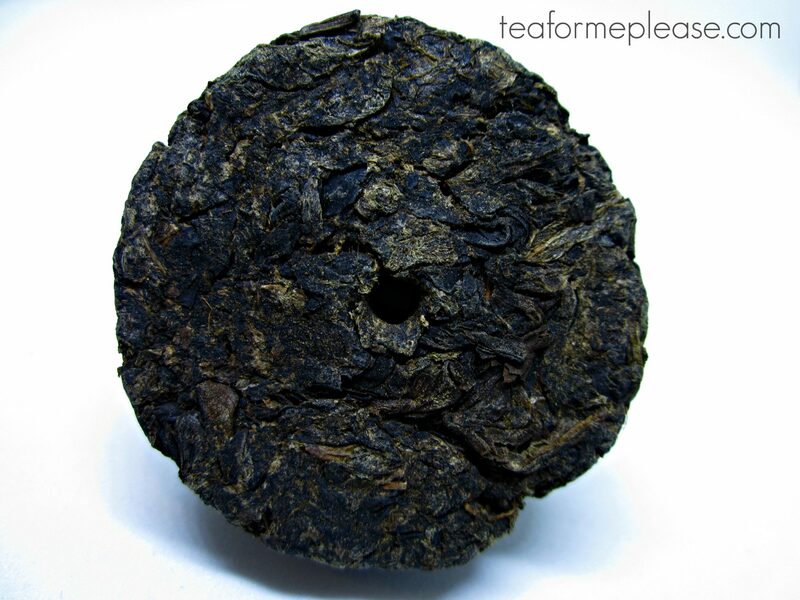 Maikaibari Darjoolong sample provided by Tea People.